Forums » Public Forums » General Discussion - Humor and Off Topic » World War Z has Five PvZvP modes at launch. World War Z incorporates a PvEvP fusion where zombie swarms react to the fighting between the enemy team and you. There will be five unique PvP modes at launch. and King of the Hill involves capturing a single point and then holding it to earn points. There doesn't currently seem to be a mode without zombies barging in. We’ll have to wait and see if Saber Interactive adds a “pure” PvP mode with no zombies post-launch. The campaign sees players traveling to locations like New York and Moscow, fighting alongside up to three teammates against the horde. 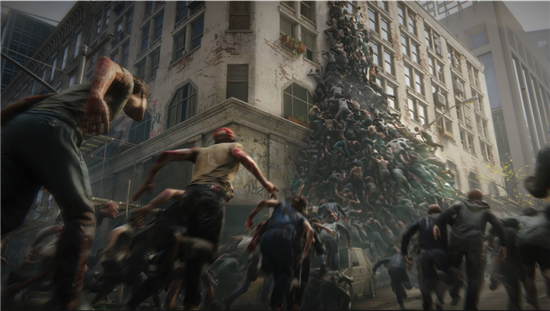 With six playable classes and up to 1,000 zombies on screen at once, there will be plenty to do when World War Z launches. 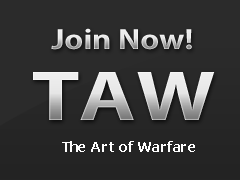 If you are interested in this game coming to TAW fill in the VG Interest Form Here! World War Z is a thrilling four-player cooperative third-person shooter featuring massive swarms of zombies that recklessly rush their living prey. Focused on fast-paced game-play -- and based on the incredibly popular Paramount Pictures property of the same name -- World War Z explores new story-lines and characters from around the world in tense, overwhelming, gruesomely exciting missions crafted specifically for modern consoles and PC.